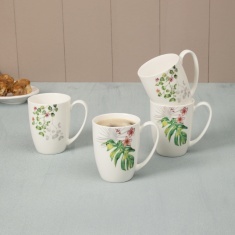 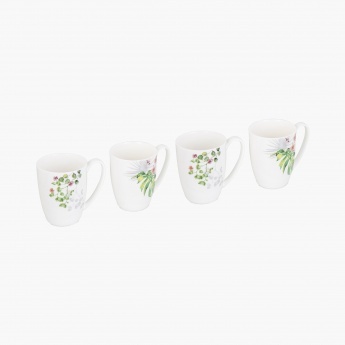 Altius Tropico Coffee Mugs-Set Of 4 Pcs. 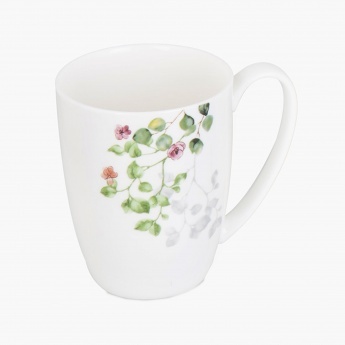 What's better than having your coffee with some sophisticated grace? 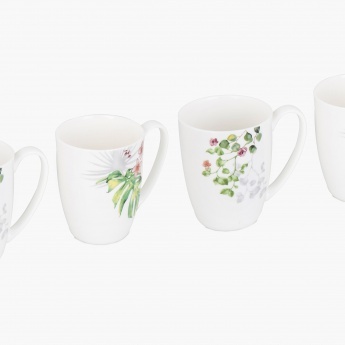 The Tropico coffee mugs offer just that with its minimalistic yet graceful design.